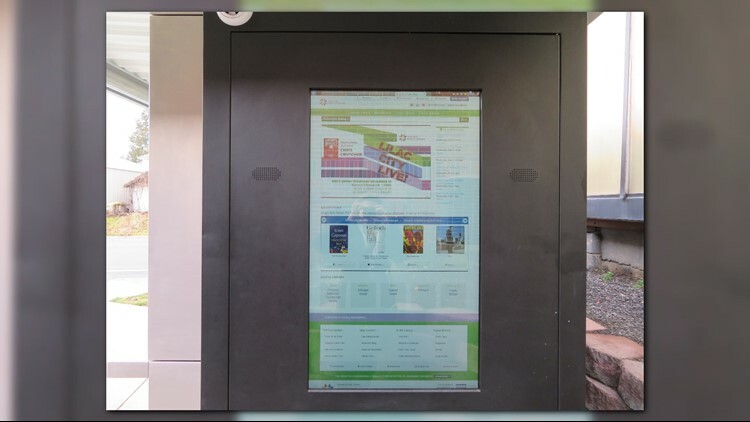 With the kiosk located outside the West Central Community Center, customers can check out titles, place holds, and return anything from the Spokane Public Library system. SPOKANE, Wash. — The West Central Community Center in Spokane is home to the only 24/7 library kiosk in Washington and one of only about a dozen in the country. The 24/7 library was funded federally through the Community Development Block Grant program the library applied for and sponsorship funding. 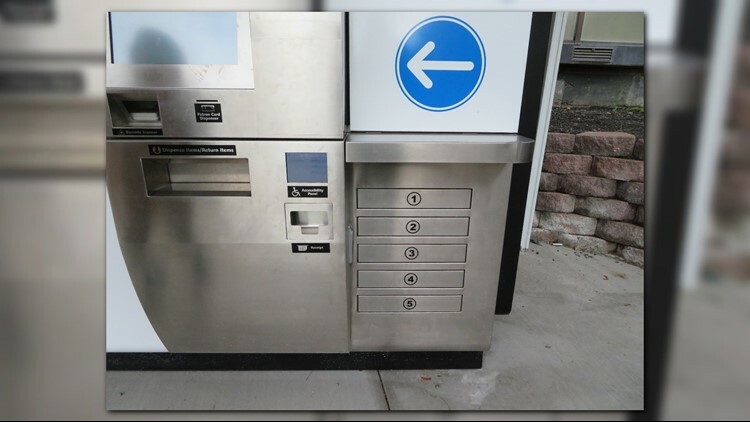 Rae-Lynn Barden, the administrative services coordinator for the Spokane Public Library, said the 24/7 library kiosk was brought to fruition because there was a significantly lower amount of library cards in West Central Spokane. Barden also mentioned there were issues with residents being able to get to other branches like Shadle, Downtown or South Hill. “We knew we weren’t meeting our customers’ needs in this neighborhood,” Barden said. It holds 340 items (including DVD’s). The items that were chosen to go inside are a combination of popular titles and the most customer requested genre, children’s books. With the kiosk, customers can check out titles, place holds, and return anything from the Spokane Public Library system. The kiosk is ADA accessible and has a web browser panel on the side where people can access the Spokane Public Library’s website. The machines are guaranteed to work for at least 10 years, Barden said. Three-hundred check-outs have already been made there since October. Barden said after the passing of Spokane Library bond in November, the library has allocated funds to procure at least two other kiosks. 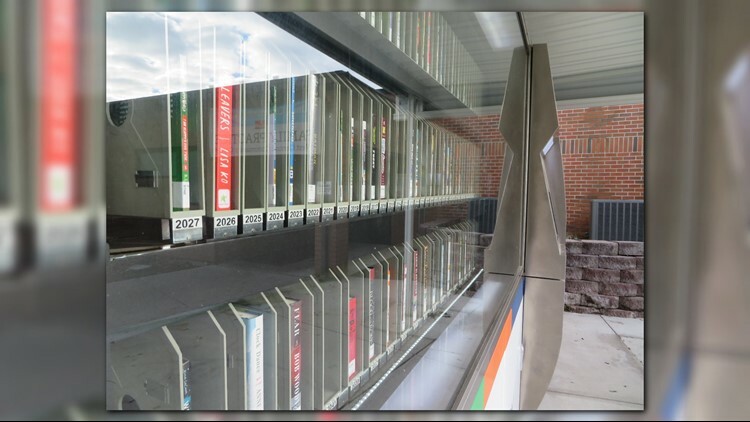 The goal is to put more kiosks in neighborhoods that don’t have direct access to library services. The hope is that the new machines would be open for business by 2021. The bond will also be able to provide more services, especially to underserved neighborhoods, library officials said.